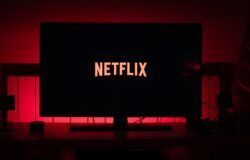 We’ve just added Netflix to every living room television! A stay at Encore Apartments Bathurst is even cosier than before. Grab some takeaway from the nearby town centre, or cook up a feast in your well-equipped Encore Apartment kitchen, then settle in for movie night with your travel companions.